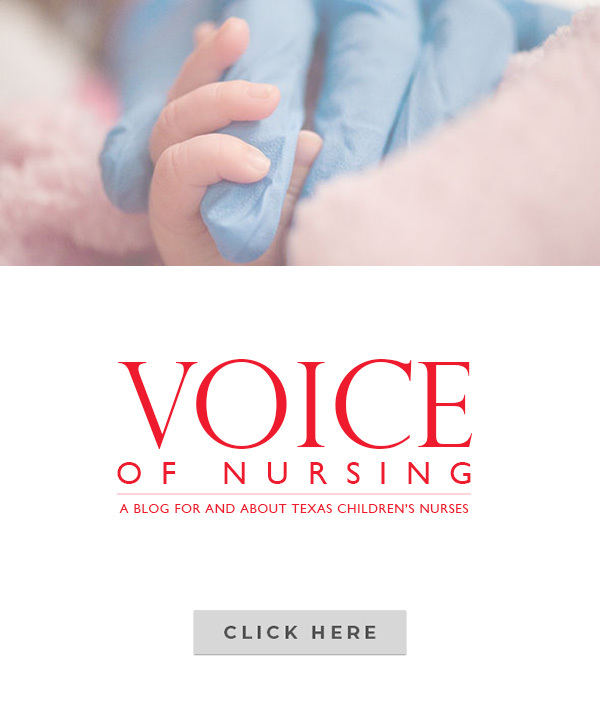 Between now and Tuesday, December 19, you can cast a daily vote for Texas Children’s Hospital online at the Vote For Miracles campaign website. Hosted by Children’s Miracle Network’s Credit Unions for Kids program, the campaign helps participating credit unions give away $100,000 to Children’s Miracle Network hospitals around the country. The hospital with the most votes will win $50,000, second place will receive $20,000, third place $15,000, fourth place $10,000 and fifth place $5,000. You, your friends and family can vote once a day every day until Tuesday, December 19. There are 16 Children’s Miracle Network hospitals in Texas and 170 across the U.S. and Canada. 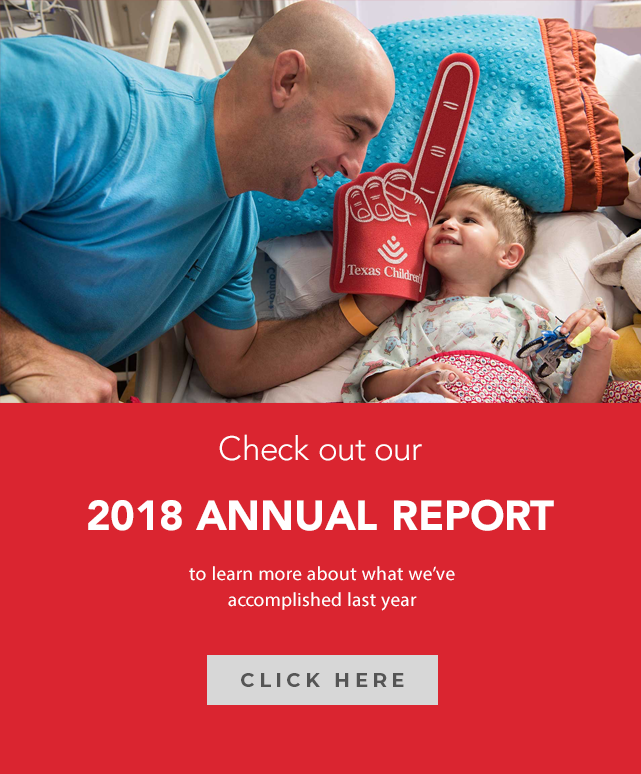 Being designated as a Children’s Miracle Network hospital means you receive aid from Children’s Miracle Network-sponsored campaigns and partners. 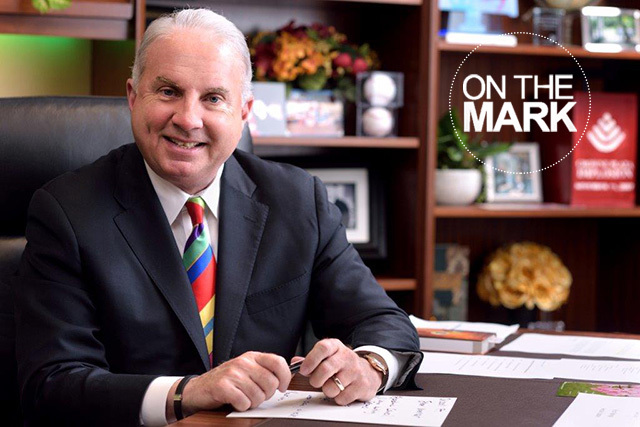 Money raised from such campaigns and partnerships fill funding gaps and help support Texas Children’s mission to save and improve the lives of as many children as possible. For more information about Children’s Miracle Network, click here.